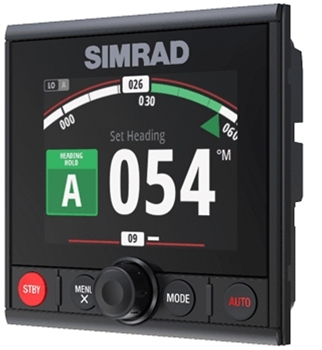 Simrad's AP44 Autopilot Controller is designed with ease of use in mind. A bright, optically bonded 4.1" color display allows for viewing in all weather conditions and provides a dedicated point for autopilot control when paired with a compatible Simrad Autopilot Core Pack. 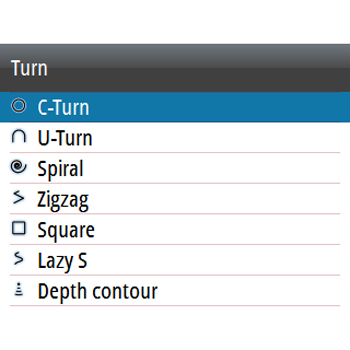 A simple and Intuitive user interface is at the core of the AP 44. With only 4 buttons and a rotary dial advanced functions such as automated turn patterns which assist with fishing and diving or even just simple navigation and u-turns is all right at your fingertips when paired with the appropriate core pack. The AP44 is designed to keep you on course no matter where you are headed. 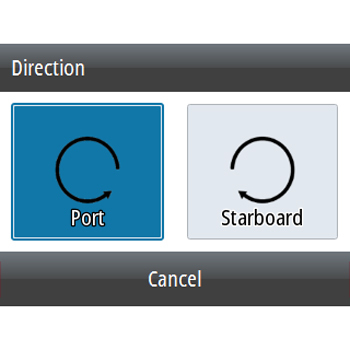 Another advanced feature built into the AP44 is the No Drift mode which integrates your GPS Receiver or Simrad Chartplotter via NMEA2000 for Navigation with auto-steering and enables you to keep a straight course no matter the winds or tide to your current heading without having to manually enter a waypoint. Easy Set-Up with Auto Tuning and Calibration make the AP44 a top choice for autopilot control. No more taking hours to calibrate, the AP 44 offers automatic tuning and a simple onscreen commissioning including dockside configuration and sea trial. Each Garmin AP44 Autopilot Controller comes with:AP44 Autopilot Controller Display, NMEA 2000 Cable (2ft), Micro T Connector, Suncover.